Oh my word, this week has been so super, I can barely type as I am just smiling so much and am so excited. 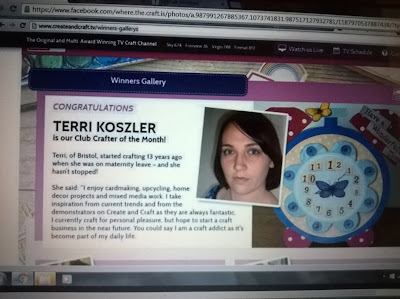 Tuesday I received a phone call from Create and craft TV to tell me I had been chosen as their club member of the month and would feature on their website and receive a £20 account credit to spend on craft goodies. Wednesday I got the chance to work with some papers for a craft magazine, which are a future freebie and hopefully my card will feature in their magazine and on their social media pages. 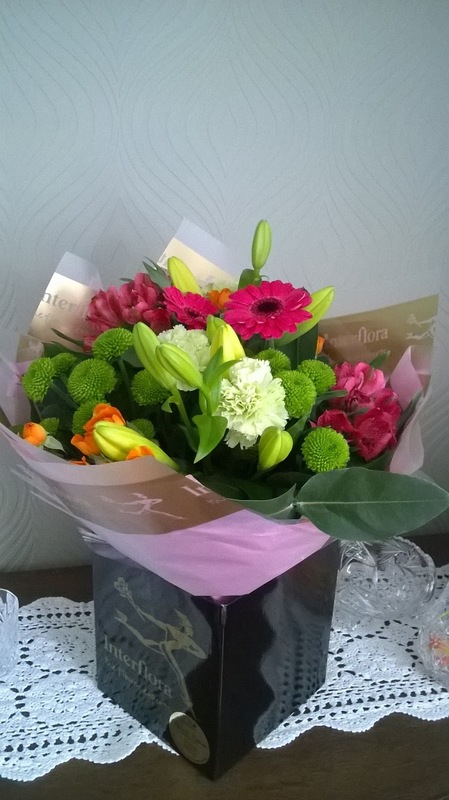 Today I received a huge bouquet of flowers from Create and Craft and to celebrate had a lovely breakfast treat with my husband. I will at the Craft4crafters show 21-23 April at Bath and West Showground. Over the 3 days I will be running workshops teaching 3 different projects. 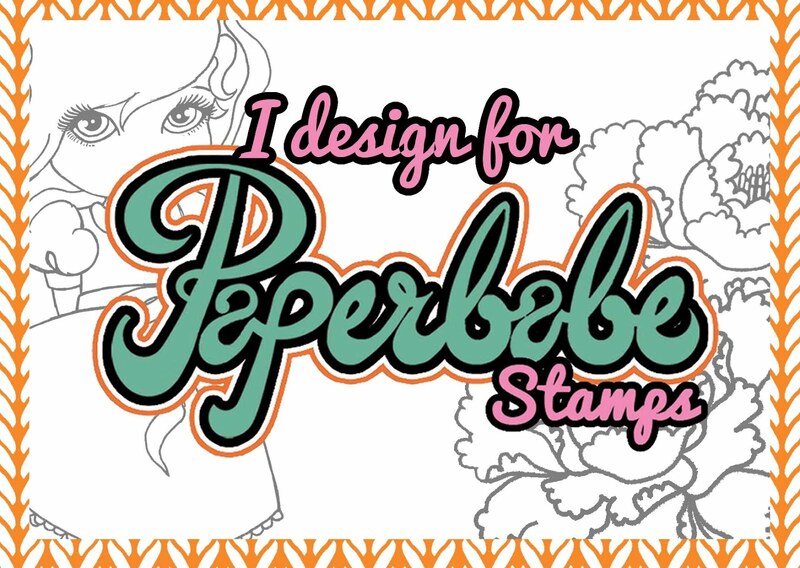 I can't tell you how excited I am, it's a big dream of mine to be able to show what I do at craft shows and now I have taken the plunge. 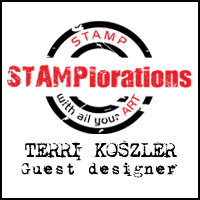 I will be releasing details of the workshops, how you can buy or even win entry tickets to the show and much more very soon.